CareNow Services is a leading provider of behavioral health services to long-term care facilities. CareNow Services delivers these services on-site, and/or utilizing telemedicine through a combination of psychiatrists, advanced nurse practitioners, licensed clinical social workers, and other qualified professionals. Offering a wide array of services ranging from diagnostic evaluations to ongoing medication management; behavioral health assessments and therapy. Is your nursing facility facing any of the following issues or concerns? Is your facility struggling to get psychiatry services? Are you sending your residents to emergency room and psychiatric hospitals for in-patient treatment? Is your usage of anti-psychotics high? Are you facing any non-compliance issues? Many of the residents at nursing facility are often treated for behavioral issues related to dementia. In addition to dementia, residents may suffer from other illnesses, such as depression, schizophrenia, bipolar disorder, and anxiety disorders. 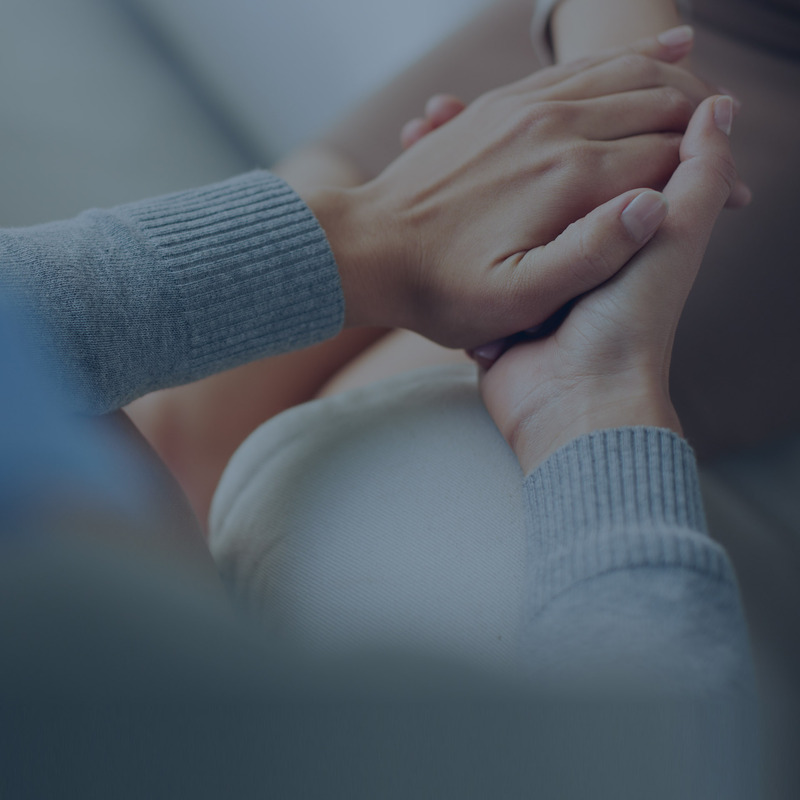 CareNow’s on-site behavioral health consultation services provide help for patients suffering from common problems such as dementia, depression, anxiety, as well as for bipolar and schizophrenia. Our team collaborates with the nursing facility staff and addresses this need by providing individualized care to patients, support and education for staff, and help for family members and loved ones, who are often grieving and under significant stress. Psychiatric care for residents in nursing facilities located in underserved (rural) areas is difficult to obtain. Telepsychiatry (or telemedicine), is a secure and effective way to increase access to psychiatric care in remote locations or otherwise underserved areas through video conferencing. Pioneering a program in 2009, CareNow Services is a proven leader in the growing telemedicine field. CareNow Services serves more than 65 rural nursing facilities throughout Georgia. Utilizing secure and easy-to-use technology platforms, CareNow Services provides personalized psychiatric services to patients in nursing facilities located in underserved areas. When nursing facilities develop a Telepsychiatry program with CareNow Services, they are assured of a psychiatric consultation service on par with an on-site clinic. CareNow Services assists nursing facilities in technical aspects of video conferencing and implementing procedural elements required to assure the program is a success. The nursing facility receives comprehensive services that include initial consultation for diagnosis, management of polypharmacy concerns, follow-up visits for medication management, and counseling/therapy sessions as appropriate. Our value-added offerings include handling of crisis calls; multiple topics for education and in-services; and the handling of pharmacy recommendations regarding psychoactive medications and antipsychotic dose reductions. Nursing facilities have Medical Directors, and residents are attended to by primary care/specialist physicians. Based on the mental health complexities and requirements of nursing facility residents, primary care physicians sometimes prefer psychiatrists to attend to the mental/behavioral health needs of those patients. For facilities who choose to invest in the highest level of care for psychiatric and behavioral concerns in their residents, CareNow Services offers the full services of a Senior Psychiatrist or the program’s Medical Director. Our physicians will manage the consultation service and work closely with the staff, residents and their families. There may be CareNow Services APRNs and Counselors working on the cases as well but this Concierge Service assures that the facility will have a Psychiatrist directing the care. Mutually agreed upon frequency of on-site visits by our Senior Psychiatrist/Medical Director during regular business hours. Serving as resource to physicians, staff, residents and families about coordinating psychiatric patient care and new treatment modalities. Options to augment the consult days with tele-psychiatry support as needed. 24/7 phone consult availability to assist in a variety of patient care issues, including crisis management for psychiatric and regulatory emergencies. © 2018 CareNow Services. All rights reserved.